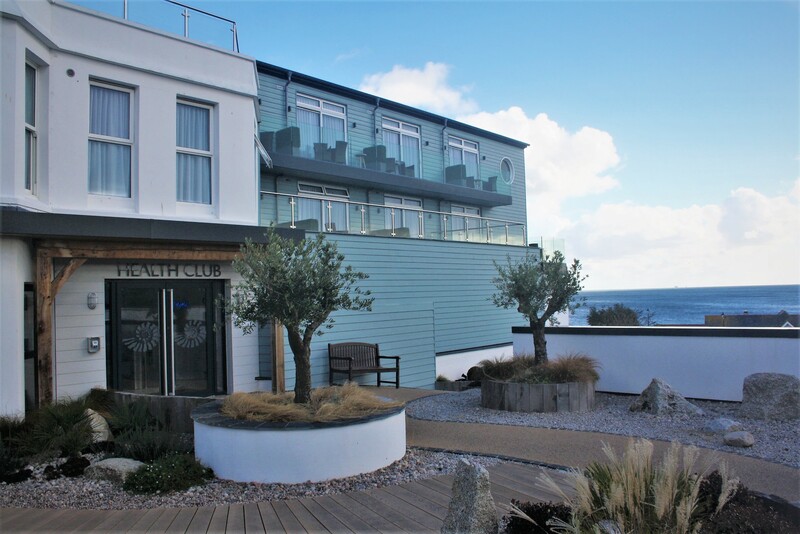 Recently visited St. Michaels Hotel, Falmouth to check on progress of the first phase of the redevelopment of the existing site. On the last visit to this project I was stood on tip toes in the empty old jacuzzi, with a torch and a tape measure to determine the make-up of the existing steel structure to support our new frame above. I am please to say the now finished health club is a far cry from my previous experience! 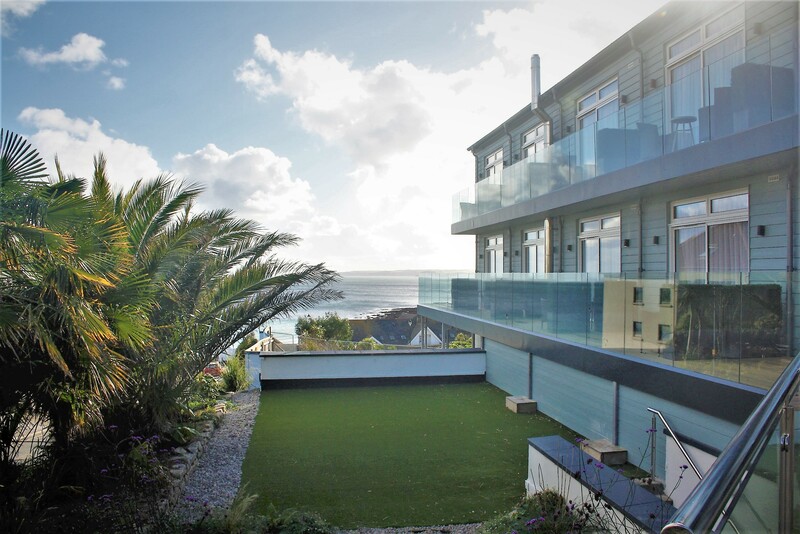 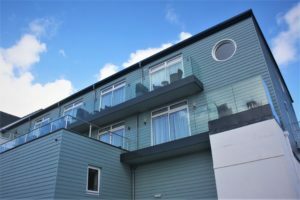 Although our part of the overall redevelopment was purely the two storey extension over the existing swimming pool, it was great to see the finished result and take in the fantastic views.